We all go through periods in our lives where things just don´t seem to go well; times where we feel like we are being kicked in the teeth. I went through one such period where I had lost a great job, my Father died, my first wife left me and I moved out of the marital home. This was all in the same week ! But at least my dog stayed with me. Many of us come through those periods with a few scars and get on with life much as it was. Others, like me, find resurrection in the form of a new partner to give their lives meaning again and feel they are reborn. I was lucky; I was able to start to write down what I was going through and how it felt – after all it was the only way I could express myself. Gradually this writing became such a release and such excellent therapy that I became a happier person. A person able to relate to the world again and then I met Amanda and my writing became more positive and outgoing and full of energy and excitement. You gave life to this lonely boy. And live our lives so joyfully. Manna is my nickname for Amanda and the reason we call our home “Manna House”. 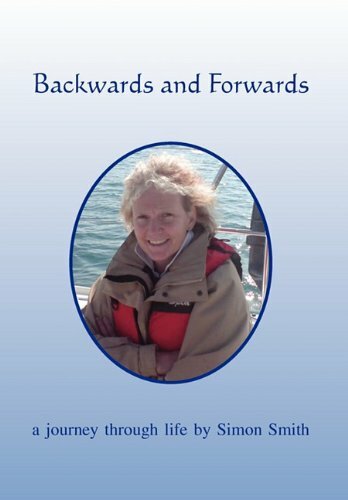 If you would like to see more my book is available in most good bookshops and through Amazon and other online outlets, the ISBN being Hardback 9781453573181 or Paperback 9781453573174.